Where are millennials buying homes? Roseville. Homeownership rates for young adults are on the decline nationwide, but Roseville is one of the few cities in which under-35 homeownership rose from 2006-2015. Roseville had the 13th-highest rate of homeownership among 18-34 year-olds in 2015 at 41%. One of the many reasons for millennials and families of all types to move to Roseville are the excellent schools. Students from the Roseville City School District, the largest school district in Roseville, scored well above the state average in math and English in grades 3 - 8. The Roseville City School District consists of 18 elementary and middle schools. A free Small Business Seminar and Resource Expo designed specifically for veterans will be held from 8:00 a.m. - 12:30 p.m., Tuesday, February 28 at the Tower Theater, 417 Vernon Street in Roseville. Topics include veterans’ property tax exemptions, work opportunity tax credit, forms of ownership, CalVet services, marketing and social media, the GO-Biz office of Small Business Assistance and volunteer income tax assistance. The event is sponsored by the State Board of Equalization. Register online at boe.ca.gov/seminars or by calling 1-888-847-9652. 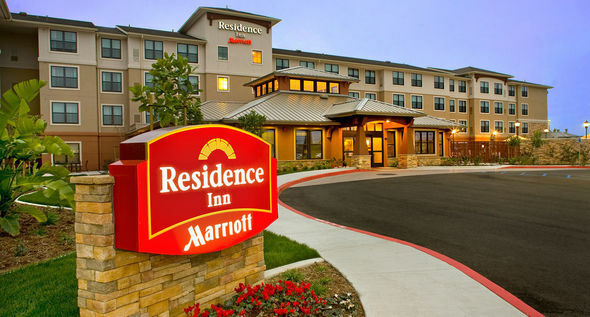 A new Residence Inn submitted for building permits to construct at 1850 Freedom Way, near TopGolf. the four-story 125 room hotel is approximately 78,000 square feet in size and valued at nearly 7 million dollars. WingStop will be locating at 970 Sunrise Blvd. S-100 in the Sunrise Pointe shopping center. What began as a small buffalo-style chicken wing restaurant in Garland, Texas, continues to grow. Today there are more than 900 restaurants open across the United States, Mexico, Singapore, the Philippines, Indonesia, and the United Arab Emirates. 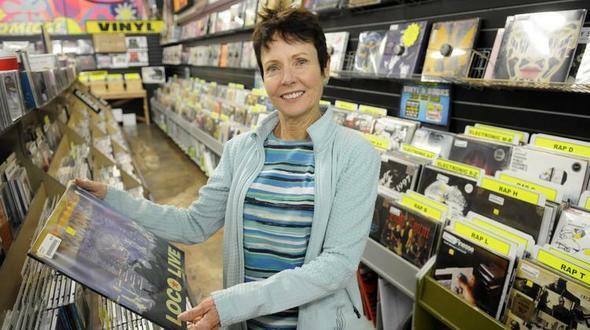 Dimple Records will be moving one of its six retail stores to 1129 Roseville Square, next to Trader Joe's market. The new space is larger than the current location on Santa Clara Drive and will also expand into the used book market. Read the Sacramento Business Journal article here. What's up and coming to Westfield Galleria At Roseville? 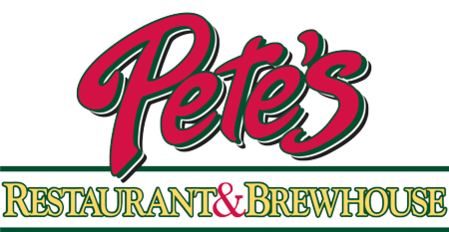 Pete's Restaurant and Brewhouse is processing tenant improvements valued at nearly $200,000 for a new location at 3003 Douglas Blvd., formerly Piatti's. The remodeling will also include expanding the outdoor dining by approximately 600 square feet. Read more in the Sacramento Business Journal article. MugShot Barber will be constructing tenant improvements at 1210 Roseville Parkway, Suite 100, in the Creekside South shopping center (BJ's Restaurant, Smashburger).